This meeting will be an opportunity to hear from President Rayale about Somaliland's experience domestically and regionally. He will address what he sees as the challenges facing Somaliland and the achievements of Somaliland. President Rayale will speak about the democratisation process in Somaliland and how Somaliland has deterred piracy. 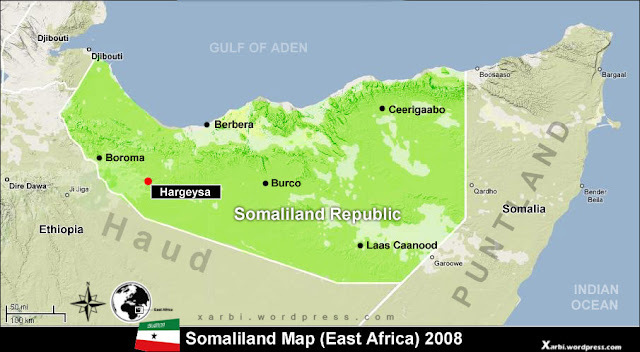 He will also discuss Somaliland's role in the wider Horn of Africa region. For more information please contact Tighisti Amare.